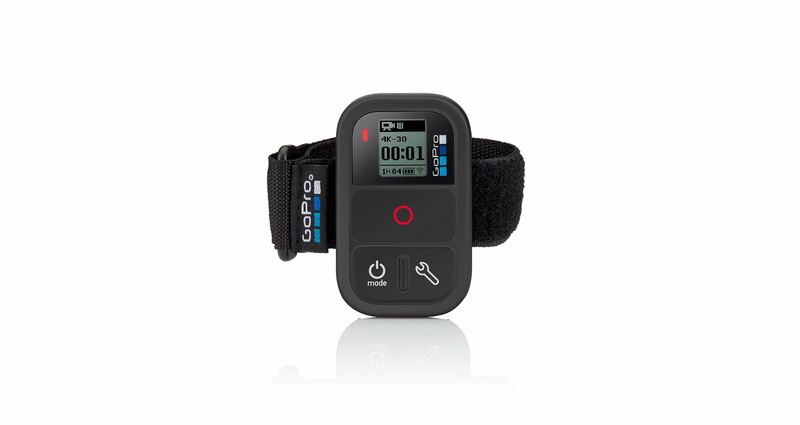 Control your GoPro remotely from distances of up to 600’ (180m) with this wearable, waterproof remote. 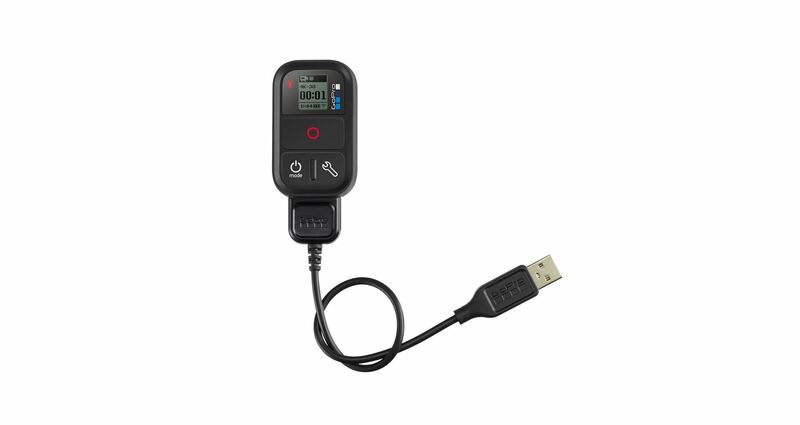 Perfect for gear-mounted shots, you can power the camera on/off, adjust settings, start/stop recording and capture photos. 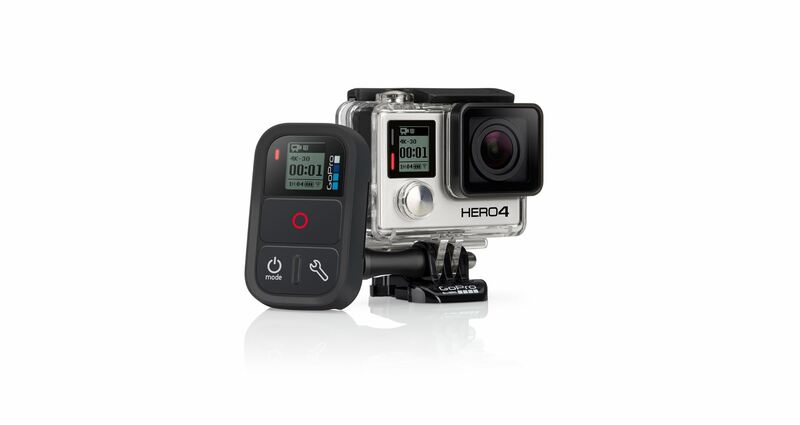 When used with HERO4 cameras, you can also access the Settings/Tag button to quickly change settings, or use HiLight Tag to mark key moments while recording for easy playback, editing and sharing. 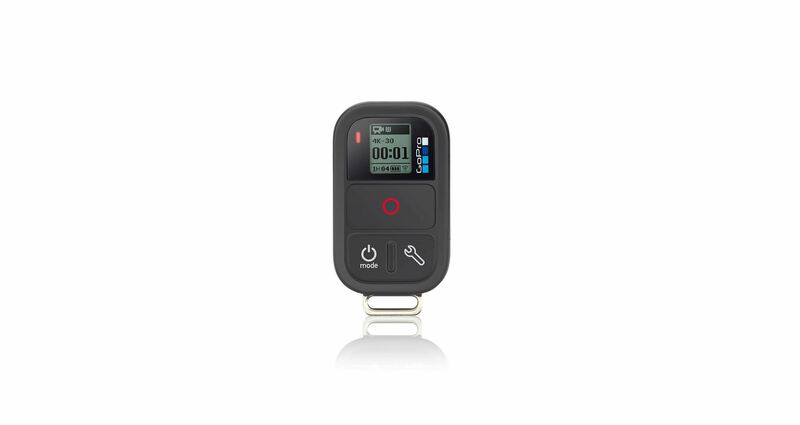 Smart Remote enables control of up to 50 cameras at a time, and features 40% increased battery capacity compared to the Wi-Fi Remote. Mountable and waterproof to 33’ (10m). 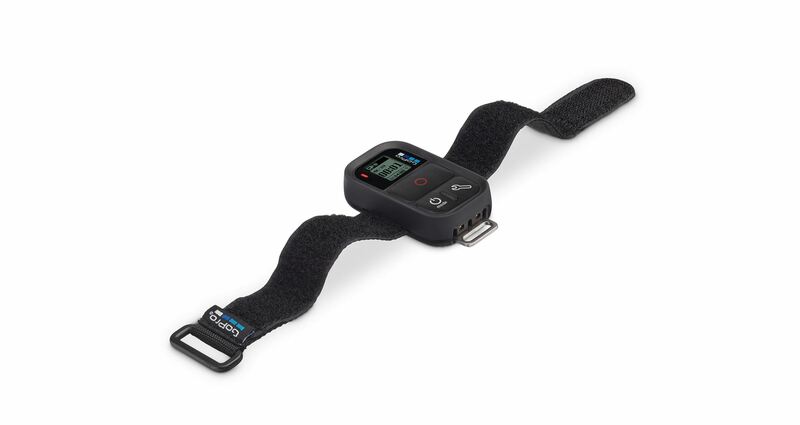 Includes a key ring and wrist strap for wearing the remote or attaching it to your gear.